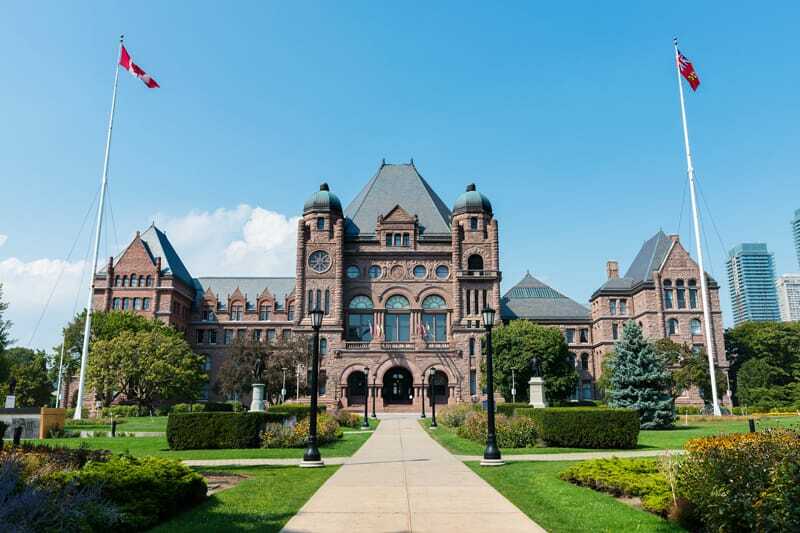 TORONTO - The Ontario government has announced plans to hold consultations to seek input from businesses about industrial electricity pricing and programs. This will be done through Ontario's online consultations directory and though in-person sector-specific consultation sessions across the province. The in-person sessions will be held in all areas of Ontario, and will target "key industries," including automotive, forestry, mining, agriculture, steel, manufacturing and chemicals. In February 2019, the OEB released its Staff Report to the Board on Rate Design for Commercial and Industrial Electricity Customers, setting out recommendations for new rate designs for electricity commercial and industrial (C&I) rate classes. As described in an earlier post, the Staff Report includes recommendations to: (i) establish a fixed distribution charge for commercial customers with demands under 10 kW; (ii) implement a demand charge (rather than the current volumetric charge) for C&I customers with demands between 10kW and 50kW; and (iii) introduce a "capacity reserve charge" for customers with load displacement generation to replace stand-by charges and provide for recognition of the benefits of this generation on the system. The OEB held a stakeholder information session in mid-March on this initiative, and interested parties are now filing submissions in response to the Staff Report.